Little Gems welcomes back Vanda Vadas. Coming up with an idea that is a little outside the square. Given that this year’s gem is DIAMOND, I wanted to steer away from the obvious…that being a story that revolves around diamond jewellery (although, I do allude to it in my story). My tip: In last year’s Little Gems Garnet Blog Bites, I mentioned that my stories are inspired by location. My characters evolve as a result of the chosen location. I worked through the same process this year. Yes…there is a part in the story where the heroine is fishing for information from the hero with regard to what he considers to be his perfect type of woman. It is her response to his reply that I had fun with. I won’t quote it here. It needs to be read in context. I have my husband to thank for this one! We live on the beautiful Gold Coast and we were taking a walk along the beach one day before Christmas. I was telling him about my story ideas, that I wanted to come up with something a little abstract. He suggested setting the story (location) in a casino. I thought this a brilliant idea! Jupiter’s Casino in Surfers Paradise came to mind. Talk about an excuse to do some creative research! We spent time with family in Sydney over Christmas and whilst driving back home, I put pen to paper and did the first draft of QUEEN OF DIAMONDS. What are you working on now and what are your writing goals for the future? A Scottish Historical. Goals? To finish the book and to ultimately see it (and my other books) published. I don’t have a website or blog. However, I’ve had some articles published on Suite101.com and also in a College bi-annual publication. I’ve edited two non-fiction books (published). 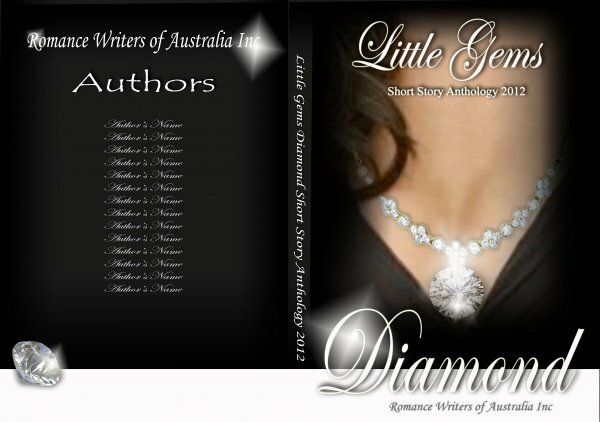 I’ve been a finalist in national (RWAust), international (RWAmerica) and online writing competitions and have had success with three Little Gems Anthology publications. Most definitely. I’m looking forward to being around people whose passion it is to write wonderful stories and create lasting memorable characters. Looking forward to reading your story, Vanda. Your setting has piqued my interest! I really did have a lot of fun writing this story, especially with the dialogue and having my characters read between the lines. Enjoy! As one of your critique partners (the HOGs) I know this story so well and it’s brilliant. I’m so glad it’s in the Little Gems. Can’t wait to have a copy to keep. I agree. The Diamonds Anthology is certainly something to look forward to. The story titles (including yours!) stir my imagination and have me guessing…what’s it all about? I think we’re in for a real treat. What would I do without you and my fellow HOGs??? Each of you helped me fine tune and polish Queen of Diamonds, making it worthy of a place in this year’s Little Gems. Thank you! I always enjoy your beautiful LG stories, so I’m looking forward to this one. Roll on August!! Thank you for the compliment, Cath. Much appreciated. And well done you for having Diamond Shield place second in this year’s Little Gems! Looks like there’s going to be a wide range of story ideas in the Diamond Anthology. Well done, Vanda. A terrific story (we HOGS are fortunate to have already read it). Yes, now, get back to “Roamin’ in the Gloamin'”! I’m SO blessed to be a member of HOGs. Your support is phenomenal! I should perhaps explain for anyone reading this that we are members of the Hearts Of Gold critique group on the Gold Coast. Congratulations on your third time in the Gems, Vanda. Sounds like you’re very happy in the HOGS – happy as… never mind! Looking forward to reading it! Your comment made me laugh. We figure we have a rather, shall we say, ‘unique’ acronym for our critique group and (excuse the pun) wallow in the numerous funny innuendoes. Congrats, Vanda! And please tell me about your Scottish historical, i.e. date, genre, length, and how far you try for a wee bit o’ auld Scottish dialect! My Scottish historical is set post Culloden; word length approx 90 000 words. I’m using a sprinkling of dialect…just enough to add Scottish flavour and to hopefully give the reader a sense of time and place without them getting too bogged down in the language. 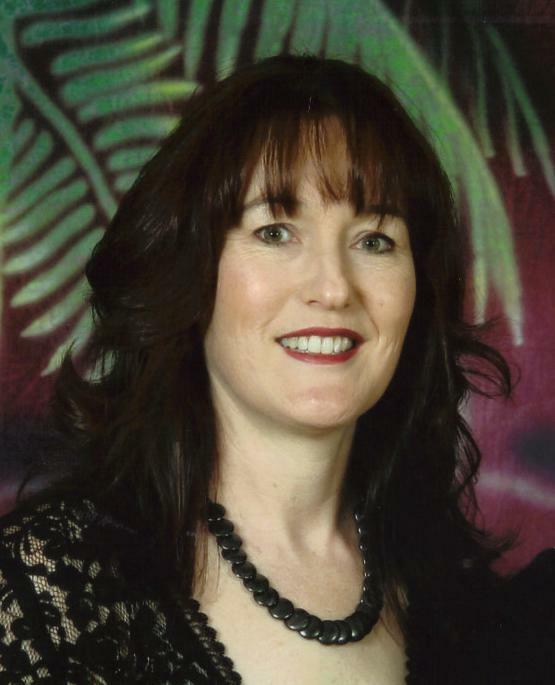 I previously completed an online workshop conducted by Cindy Vallar. Lesson 1 was on Vocabulary. The workshop was extremely helpful. Just wanted to thank you once again for stopping by. I look forward to learning more about this year’s Little Gems authors and the inspiration behind their stories. Hi Vanda, looking forward to meeting you in August. Congratulations on your story making the anthology – can’t wait to read it. Lovin’ the HOGS acronym! I just happened to randomly stop by to check something on this page, and I saw your post. Thank you! I hope you enjoy my story and I look forward to meeting you also.